The UF SPC is the first center the country to develop and analyze lacrosse shooting and throwing motion for all player positions in both men and women. 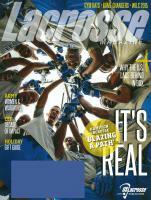 Lacrosse is among the more complex and fast sports, requiting precision, speed and ambidexterity. 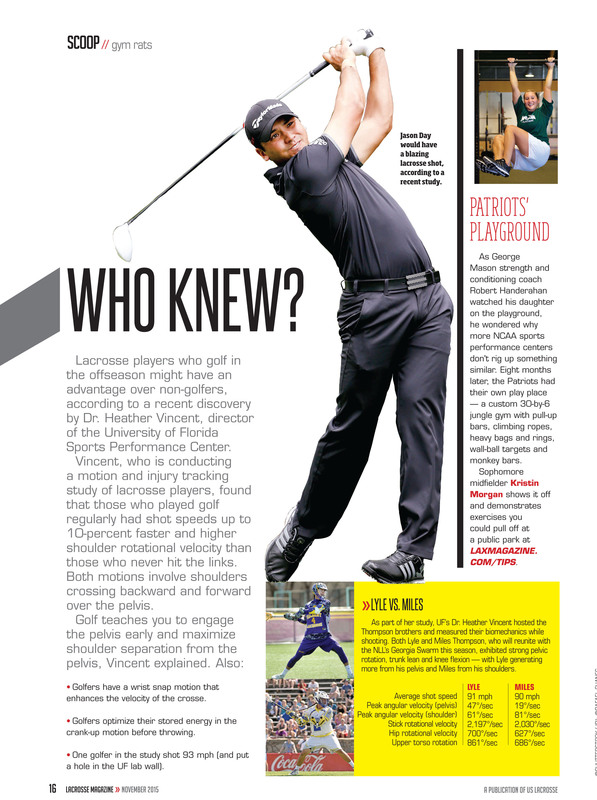 How much separation you get between your pelvis and shoulders when you crank back and follow-through. This is like the X-factor in golf! Better separation can mean better shot speed! 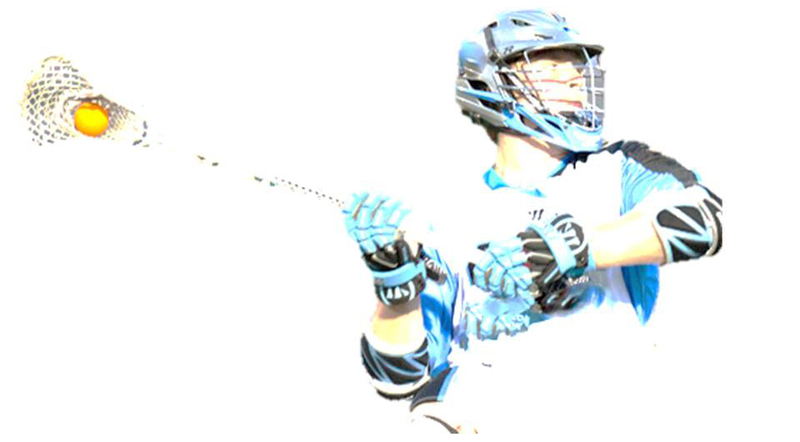 Symmetry Index: Using data from high school, collegiate and professional players, we have developed our Symmetry Index score (see US Lacrosse Mag in November 2015 for its application with the Thompson Brothers Lacrosse program) to see how well you perform with your right and left! 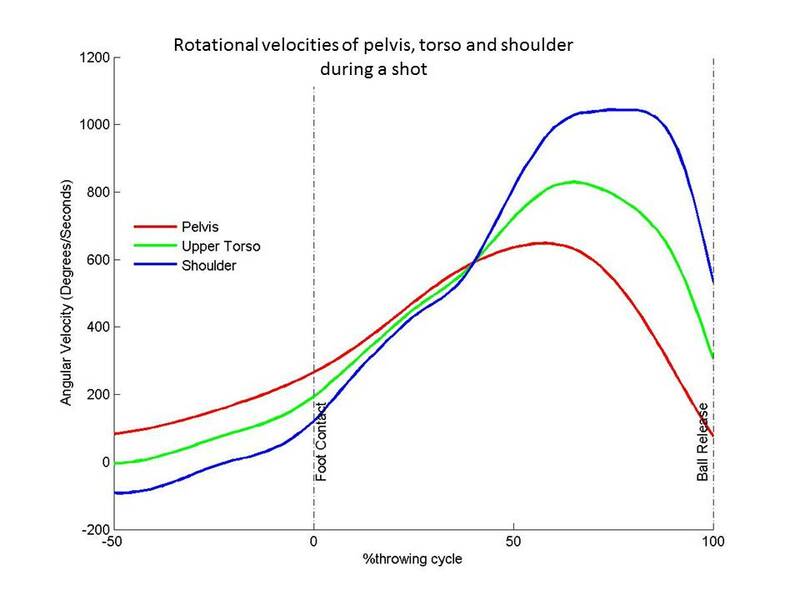 A full biomechanical evaluation of your throwing or shooting motions in right and left arms will be performed. High speed video will be filmed during your throws from the front and side. 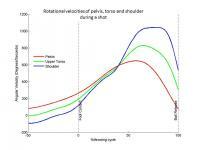 A complete report of joint kinematics and body segment rotations and rotational speeds will be generated. Your data will be compared to other players in similar positions. Clinical interpretations and recommendations for reducing injury or repairing current injury will be provided. A full report, consult and a flash drive video copy of your shooting motions and electronic will be provided. 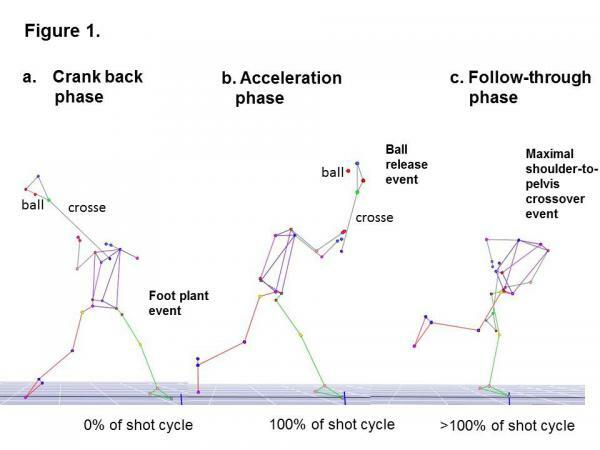 Sample motion analysis models are shown below.